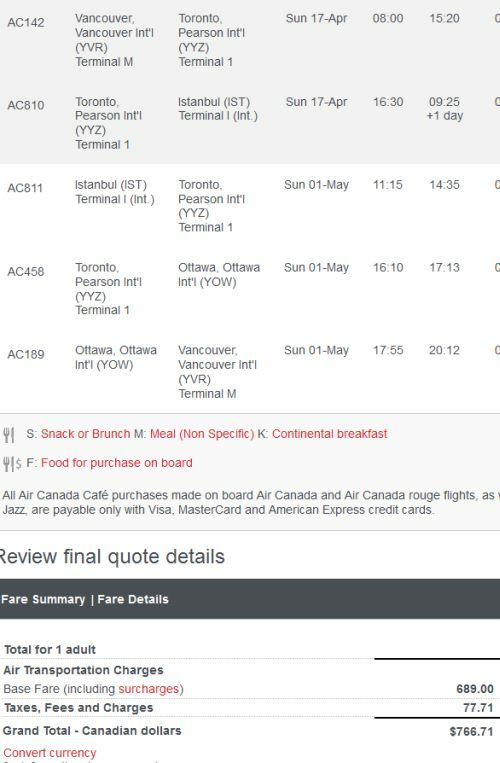 Air Canada has dropped the price of their flights from Vancouver to Istanbul, Turkey down to $766 CAD roundtrip including taxes. The flights have one stop each way, in Toronto. 1. Go to Air Canada's website. 2. Click on the 'Flights' selection bubble. 3. 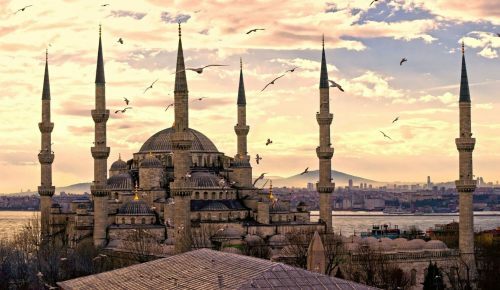 Search for a flight from Vancouver to Istanbul, Turkey. I would recommending selecting the 'flexible dates' option when you search. There are also dates in January, February, and March - but April/May would be the better choice for Turkey in terms of weather. There are also dates in June in the low $800s. vancouver, yvr, flight deals, eastern europe, air canada, europe, southern europe, southeastern europe, istanbul, turkey, ist and eurasia.